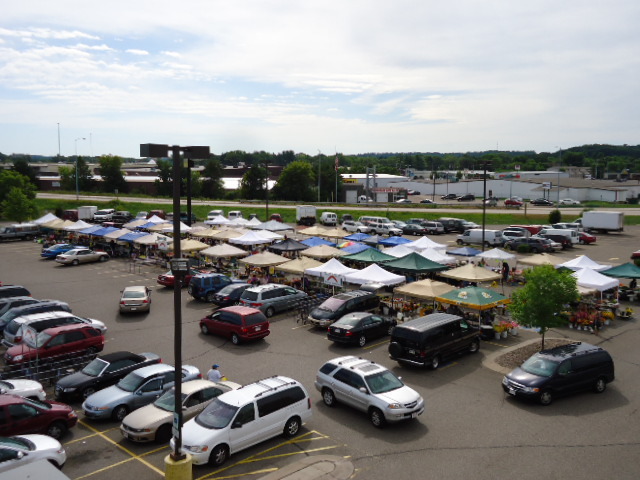 Farmer’s markets hosted in parking lots of Festival Foods locations across Wisconsin are great ways to support local farmers and businesses. It’s also another great opportunity, on top of shopping our stores, to get some super fresh fruits and veggies. It’s the time of year when Farmer’s Markets start springing up across the state, including in the parking lots of many of our stores. 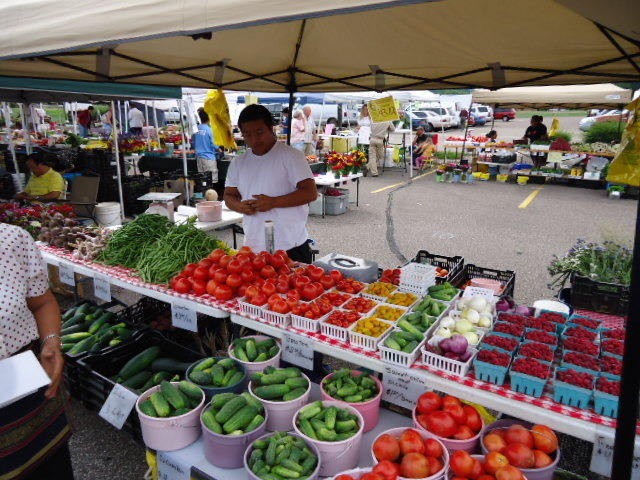 Farmer’s markets hosted in parking lots of our stores are great ways to support local farmers and businesses. It’s also another great opportunity, on top of shopping our stores, to get some super fresh fruits and veggies. And it’s a chance to get produce from some small growers. So stop by and take a nice leisurely stroll through the market and then stop in the store for any additional things you need to round out your meal. You’ll be able to enjoy the sun in the sky while browsing what these hardworking farmers have to offer! You’ll find the most recently updated list of Festival Foods Farmer’s Market information below. 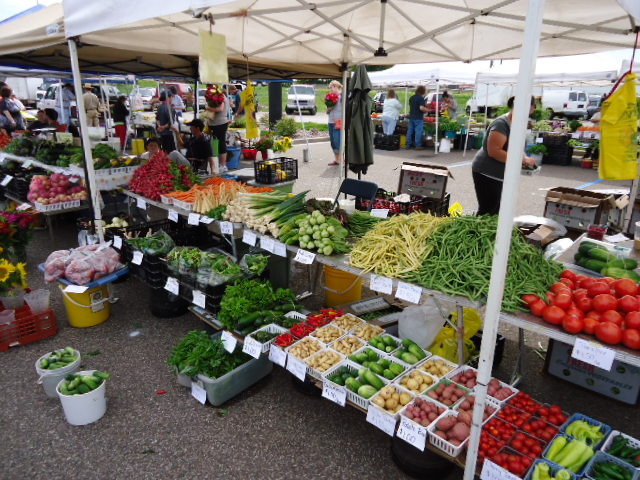 We love hosting Farmer’s Markets when possible at our stores, but only those locations listed here have such offerings.